A 27 pct rise in underlying wealth management pre-tax profit allowed the Swiss bank to save face after a torpid performance from its investment bank. A 7.6 pct return reflects ongoing restructuring. But shares valued at a premium to book already price in rehabilitation. 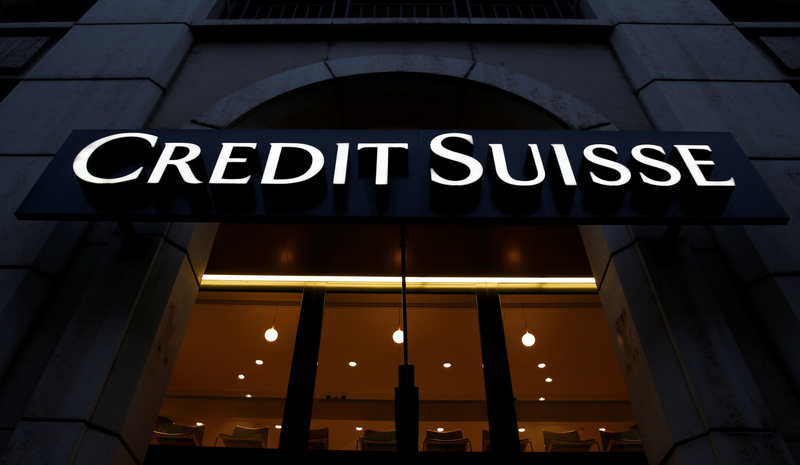 Credit Suisse on April 25 reported a 57 percent year-on-year rise in first quarter pre-tax profit to 1.05 billion Swiss francs, on revenue which rose by 2 percent year-on-year to 5.6 billion Swiss francs. The lender’s wealth management businesses attracted 14.4 billion Swiss francs in net new client money, bringing assets under management to 776 billion Swiss francs, up 9 percent year-on-year. Credit Suisse’s common equity Tier 1 capital ratio, assuming full implementation of Basel rules, was 12.9 percent, compared to 12.8 percent three months earlier. On the same basis its leverage ratio remained unchanged at 3.8 percent. The bank made a return on tangible equity of 7.6 percent, compared to 6.5 percent in the comparable quarter of 2017.
Credit Suisse shares rose 5.3 percent to 17.1 Swiss francs by 0740 GMT.